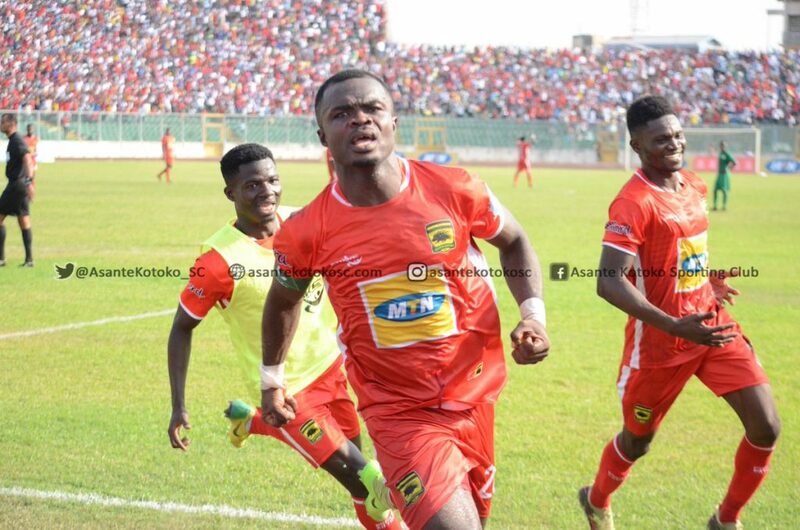 Asante Kotoko captain Amos Frimpong has called for focus as they aim to return to winning ways against ZESCO United on matchday two of the CAF Confederation Cup. Kotoko will bid to record their maiden win in the CAF Confederation Cup when they welcome Zambian giants ZESCO United to the Baba Yara Sports Stadium on Wednesday. Having lost narrowly to Al Hilal in Sudan in the first match of the group, the Porcupine Warriors skipper has implored his teammates to overcome their defeat in Sudan and make amends against ZESCO with a convincingly win to revive their continental campaign. “This is not the first time we are experiencing a loss, even right after the game (against Al Hilal) our coach spoke to us and we the players were unhappy about the lost," he told Graphic Sports. “We have kept the lost behind us and our concentration is now on the game against Zesco, so the lost we had would never have any negative effect on our game against ZESCO,” he said. Wednesday’s match will kick-of at 3.00pm after CAF revered its earlier ruling on a lunchtime kickoff which demanded that the match commenced at 1.00pm.